The French, English, Japanese, Australian Football Federations and top clubs including Bayern Munich, AC Milan, Newcastle United,Manchester City, Real Madrid and Arsenal. Why is Coerver coaching so important for youth academies/clubs? 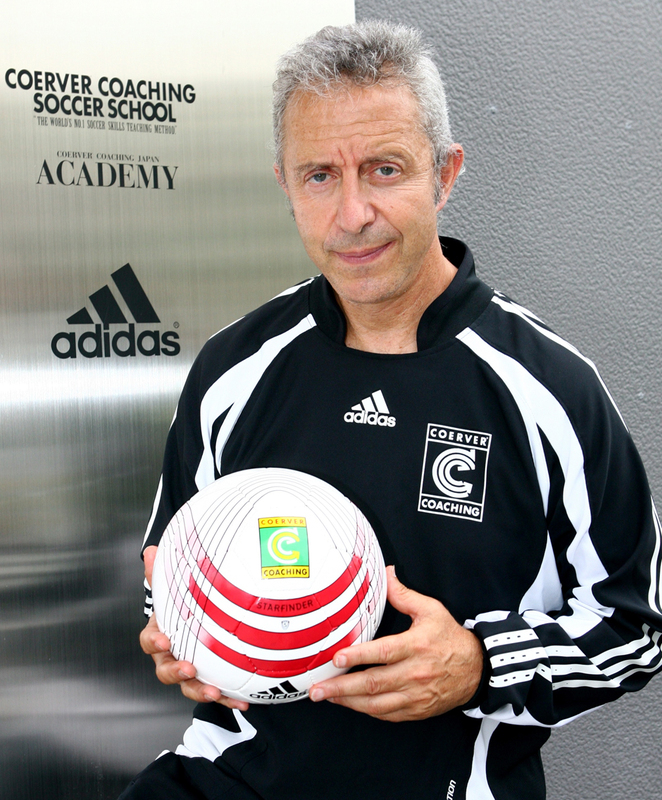 Coerver has for over 30 years, been a pioneer in Skills Teaching. Professional clubs are always looking for ‘special players” players who can make a difference in the game; Coerver has a curriculum and a method that can teach this “special player quality. Its been tried and tested with many of top clubs around the world Bayern Munich, Real Madrid, Man City & United, Arsenal and many more. 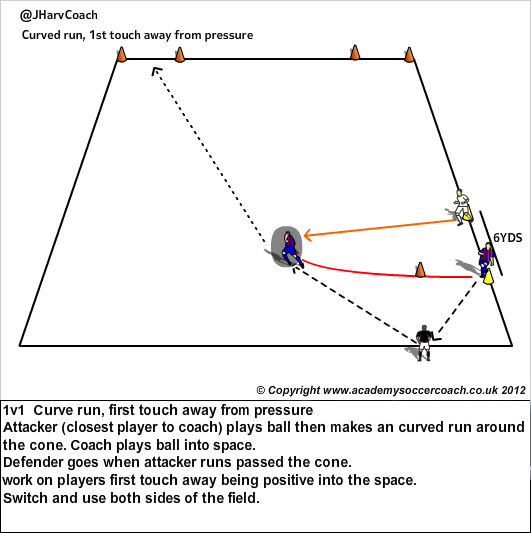 2/ Why are small sided games so important for youth development? Ultimately skills have got to be used effectively in games. When we started 30 years ago, I must admit most of our focus was on mastering skills through repetition. Coerver has evolved thru the years, and now our curriculum and method, places a lot of emphasis on conversion of skills in games. 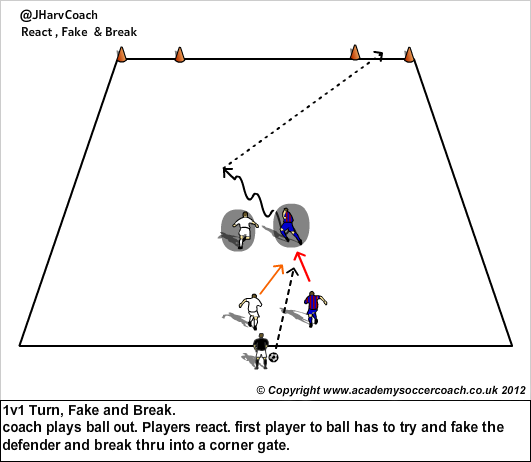 We have a step by step way of teaching, and basically all these steps end with players being able to use the cores skills ( first touch/passing/1 v 1) effectively under game pressure. 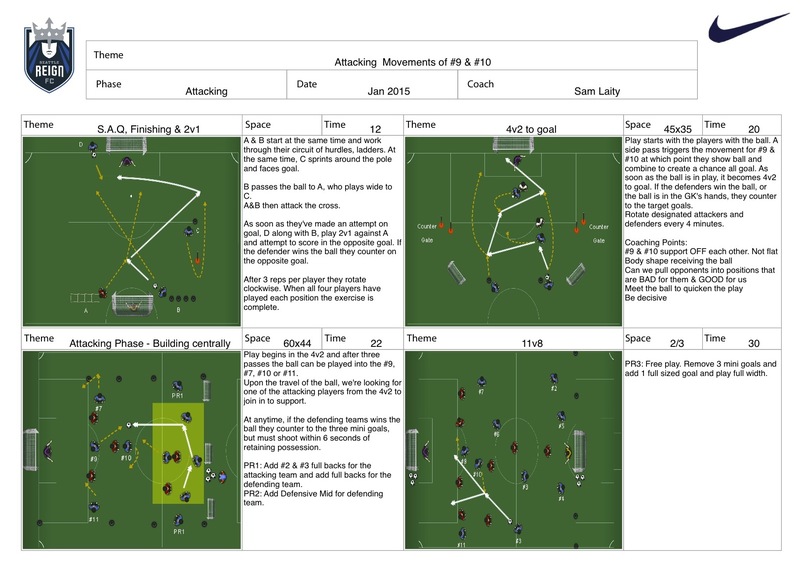 Our new Session planner,which is very helpful for coaches of all levels, includes a Small sided games segment. In fact it’s 35% of our total session plan. 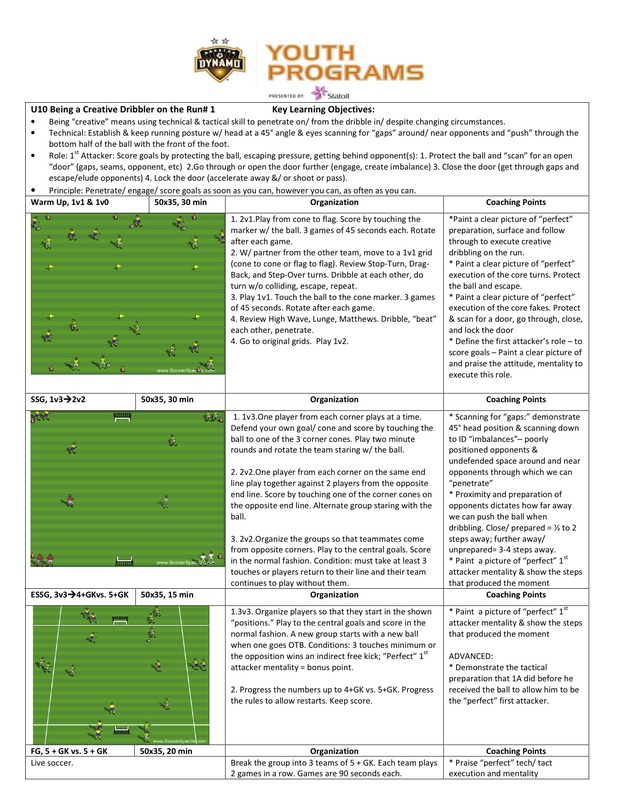 The benefits of small sided games are well know. 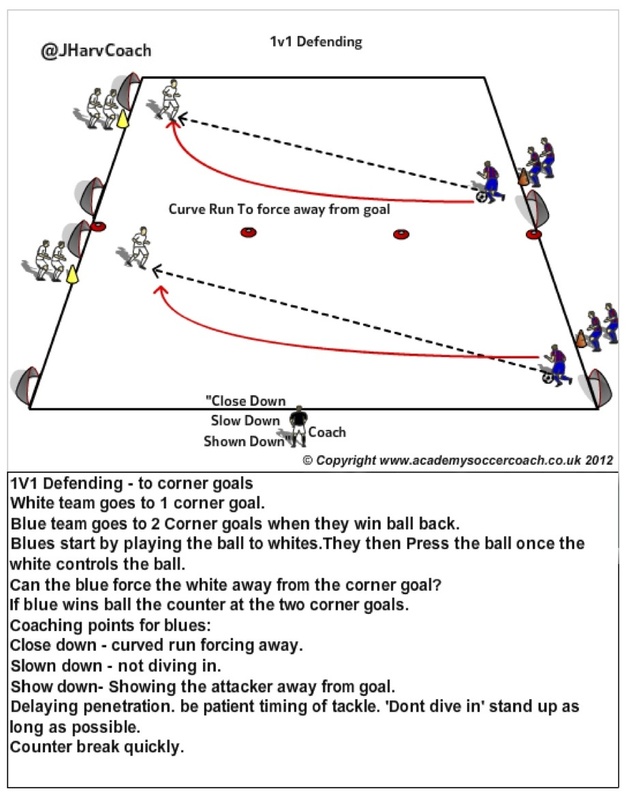 The are some conditions that Coerver uses in small sided games that makes some of our work different, but that is in the conditioned part of such games. 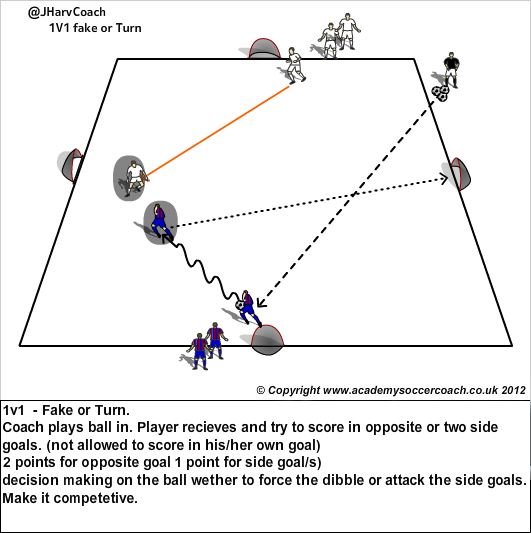 We mostly believe that small sided games should be mainly free from coaching, and that the player is the sole decision maker in such contests. 3/ What are the benefits for players of when using coerver coaching exercises? We have a curriculum and method of teaching that we feel can improve players of any level.The beauty of the curriculum is that there is a way to adapt each drill and game to fit the level/age of the player. Our main focus is to improve individual player skills, we believe this is the foundation that all other parts of the game can be built on. 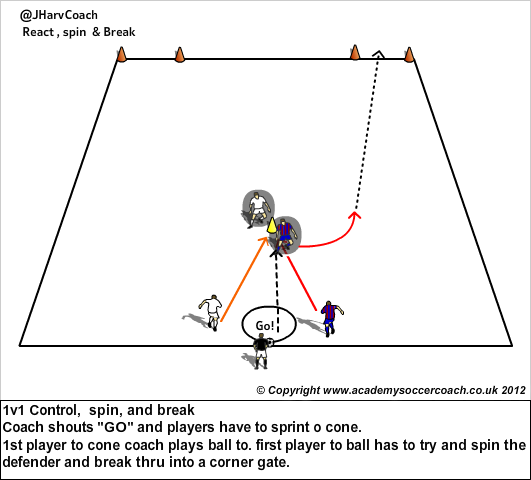 Our drills and games are also designed to improve speed and decision making. 4/ How important is a curriculum for youth coaching? 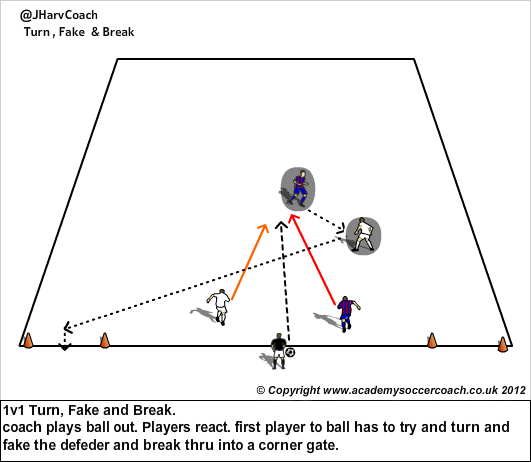 Whatever the curriculum, I feel that’s the starting point for any youth coach. I always suggest that coaches should teach a curriculum that represents their approach & philosophy of coaching. If You really believe something you can teach it passionately. Our Curriculum “The Coerver Pyramid of Player development”evolved over 30 years. 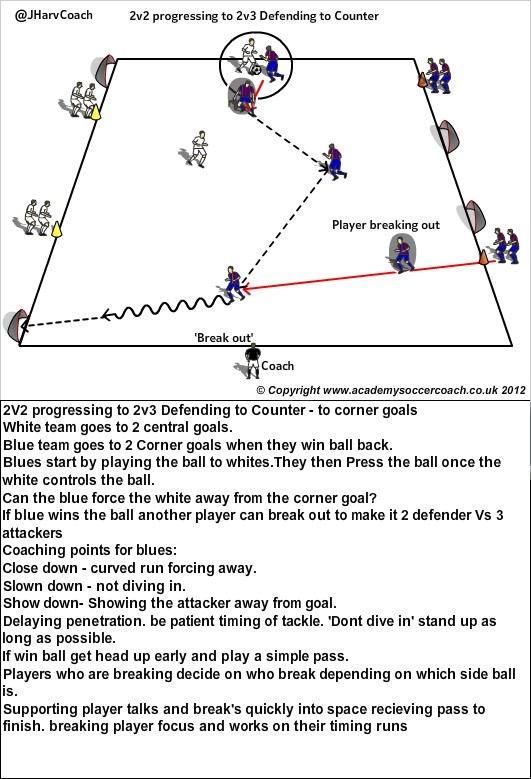 Firstly inspired by the great Wiel Coerver,then devised by Charlie Cooke and myself. Each year Charlie and I do coaches courses ,where we generally cover our curriculum and method of teaching. I certainly think Coerver is different from other approaches/curriculums its better I leave others to judge, but having worked in over 23 countries, I have seen first hand that Coerver has changed how coaches have taught the game globally. 5/ what is your philosophy as a coach? I believe Skill is the foundation that you can build all the other important parts of the game. 6/ What is the future for Coerver Coaching? Coerver is now in 26 countries with vides and book in 13 languages. We want to continue growing and have an influence on the way the game is taught and played. We have been in USA for more than 30 years,Charlie Cooke, the cofounder of Coerver, has done a fantastic job establishing Coerver all over the USA. In Europe the Coerver influence,especially in the pro clubs and federations, is significant, so overall Charlie and I see Coerver growing in popularity and really changing the way the game is taught.